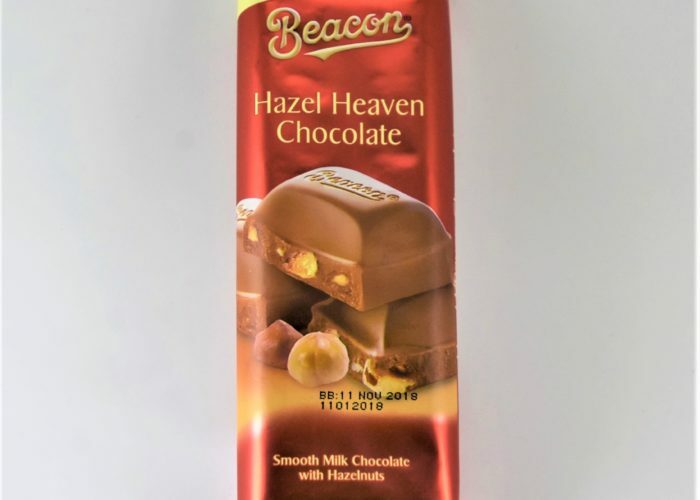 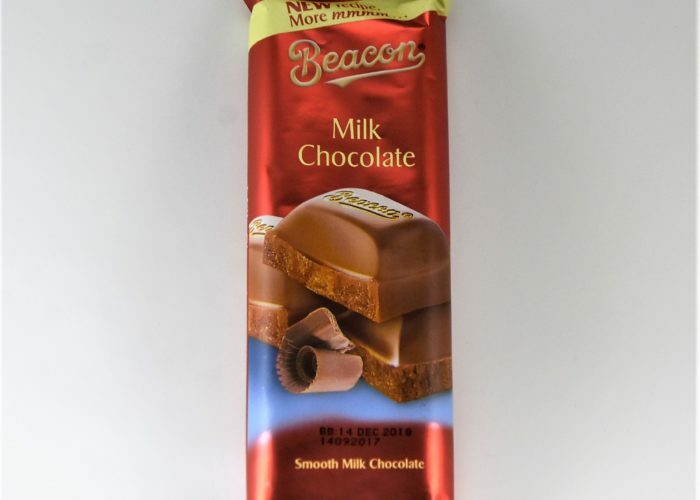 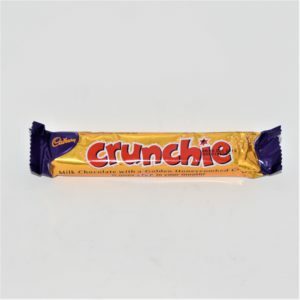 You cannot add "Cadbury Fruit & Nut Slab" to the cart because the product is out of stock. Developed in 1920 when a Cadbury employee noticed leftover chocolate folding unto itself, Flake has been a favourite ever since. 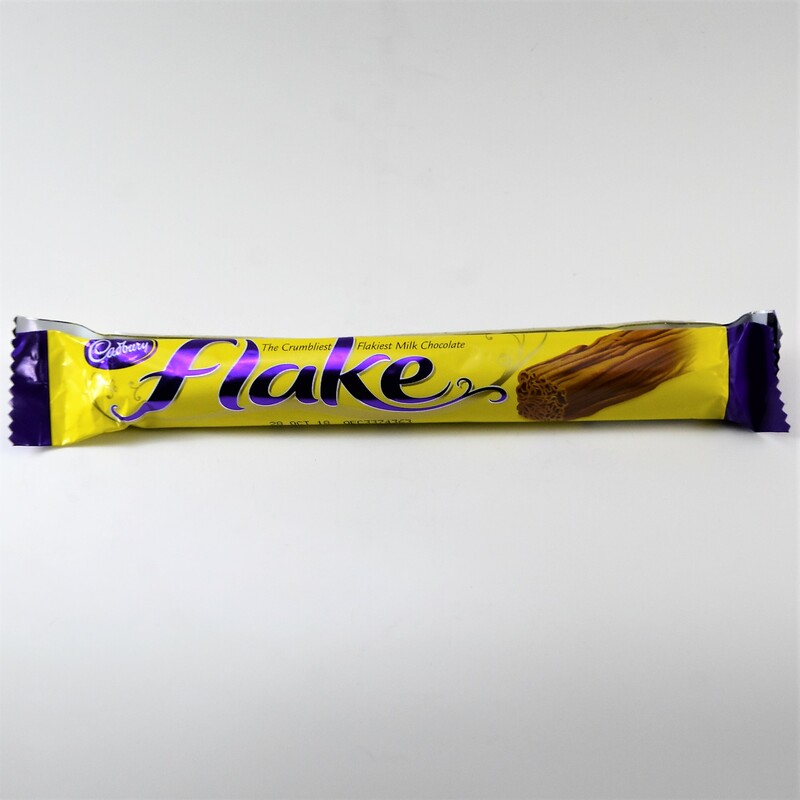 Flake, the ‘crumbliest flakiest chocolate’ developed in the UK in 1920 – launched in South Africa in 1928. 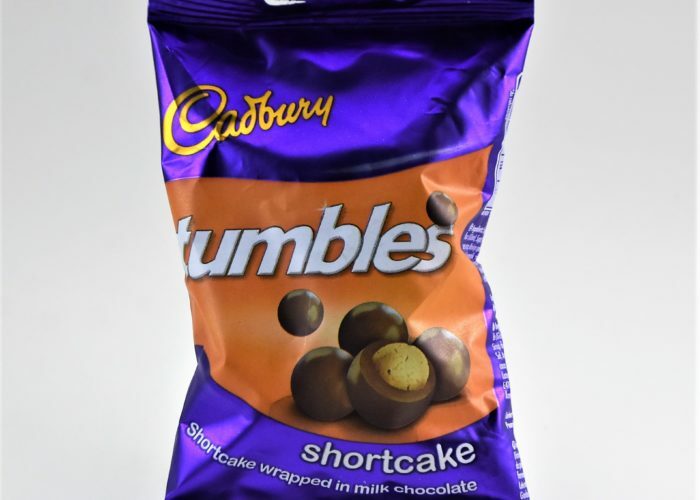 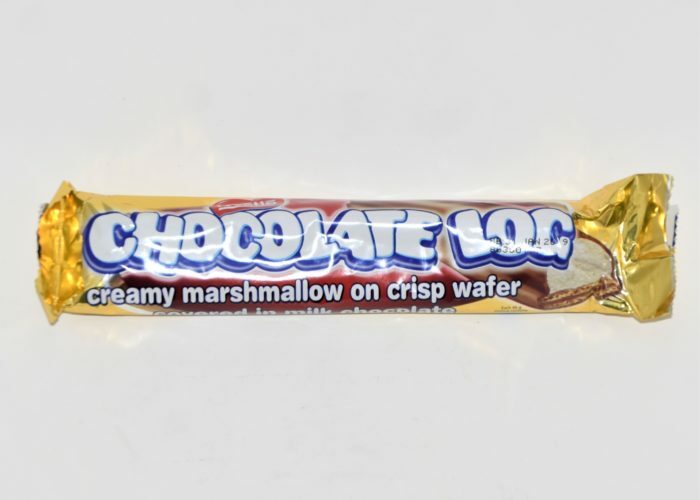 Try a Cadbury classic today. 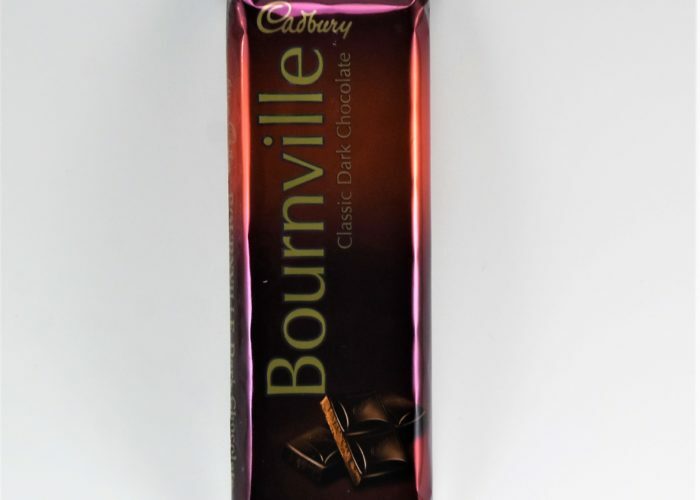 Started in 1824 in Birmingham, UK, Cadbury Chocolates has been making chocolate in South Africa since 1938. 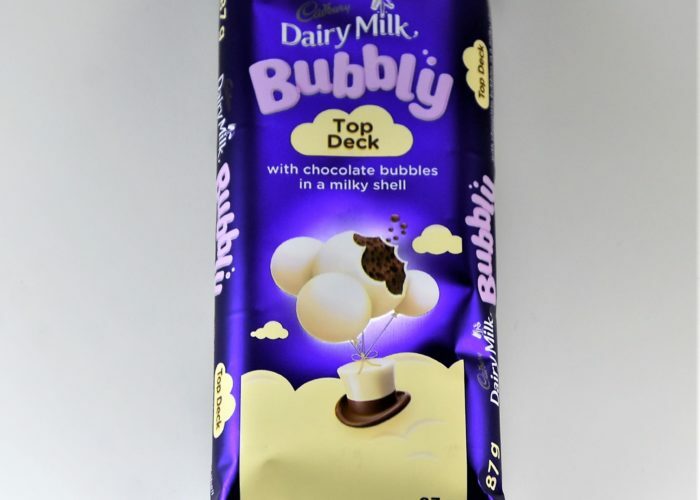 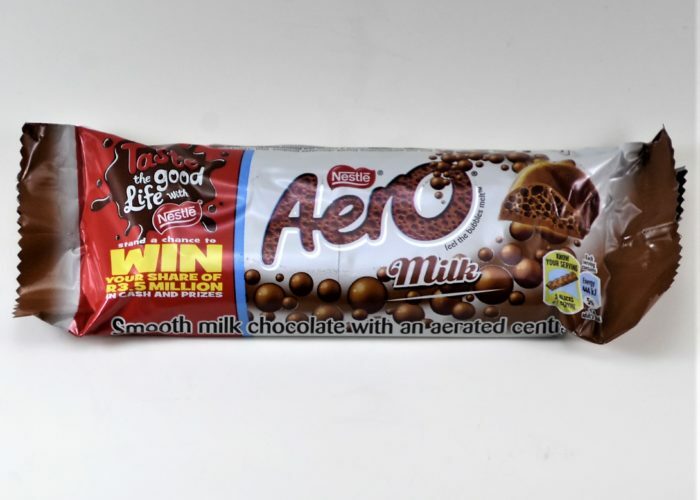 Famous for their Dairy Milk chocolate developed in 1904, Cadbury still uses this chocolate that has more milk than other milk chocolates. 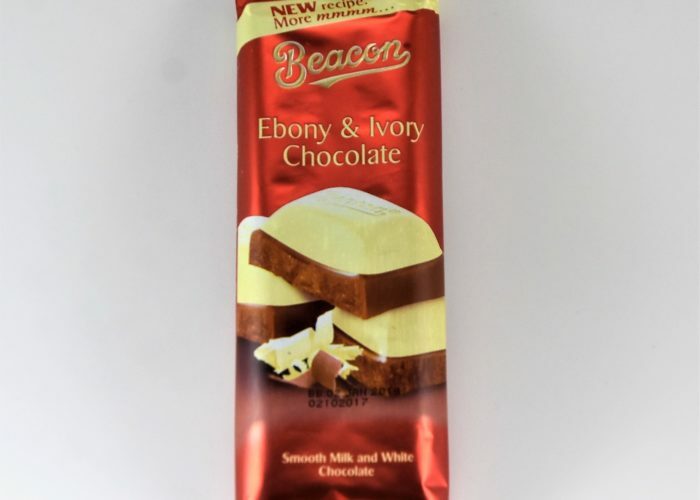 Rich and creamy, there is a reason so many South Africans call Cadbury their favourite.